The Ark Makes It Easier. To Get You the Best Insurance. It's Quick, Easy & Our Services Don't Cost You a Penny! The first step is figuring out the exact needs of you and your family. We will work to educate you about what your choices are, complete the application process and get to the right outcome easily. We are there with you for the long haul. Working with The Ark helps to ensure you are getting the right coverage for you and your family. There are enough headaches running a small business. 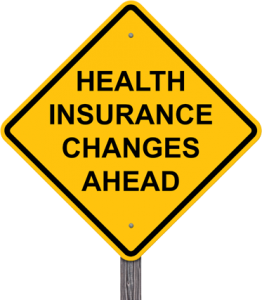 Stop worrying about your employees health insurance needs. We will work with you to explain your options clearly. Our process for getting real quotes for you is the easiest in the business. 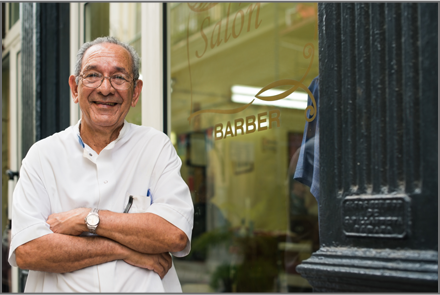 More small businesses get group health insurance working with The Ark because we make it easy. 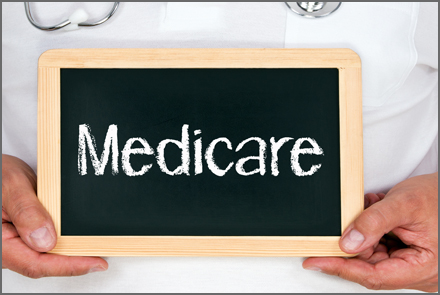 Whether you are turning 65 or on Medicare due to disability, the process can be overwhelming, confusing and hard to understand. Working with The Ark will streamline the entire experience and help to alleviate the pitfalls that can lead to economic hardships in the long run. We help to educate, complete paperwork and service the product for all our customers. 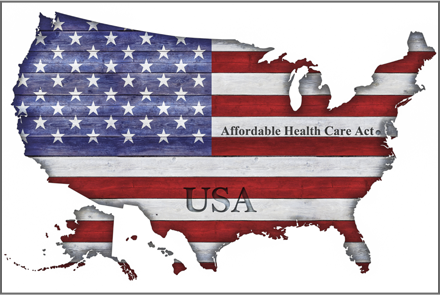 Everyone has questions about the Affordable Care Act (also know as Obamacare). How will it affect you? How can I apply for it when the site doesn’t work? 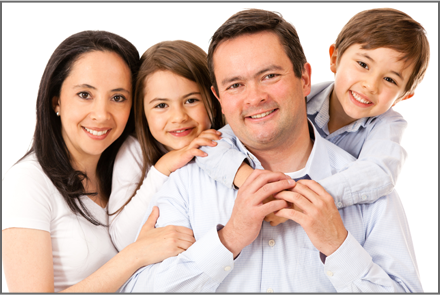 We can help to connect you to the Federal site at no extra cost and we are here to advise you as to the proper plan choices and more. Let The Ark navigate you successfully through the sea of health insurance. to my brother, my sister and even my sister’s boyfriend."